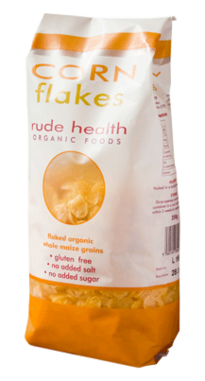 These Whole Grain Cornflakes from Rude Health are great. 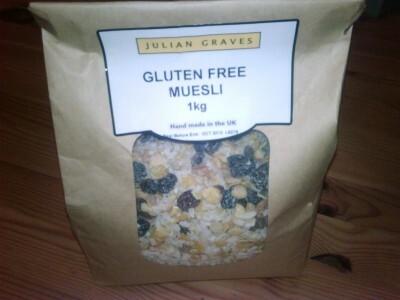 One of the tastiest sugar free and gluten free cereals I have tasted so far. These really are corn flakes as you’ve never tasted them before and the great news is they are gluten free and whole grain. 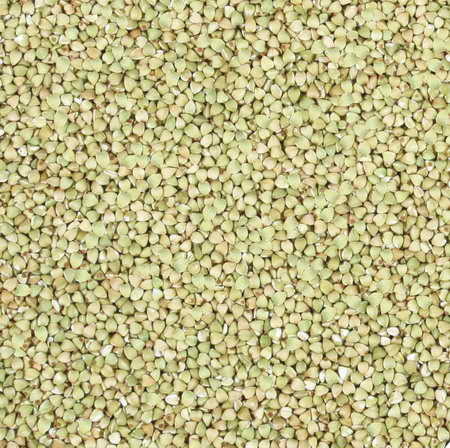 Rude Health takes whole grains of corn, steam them, flatten them into flakes and then toast them in the oven. Whole Grain Cornflakes Ingredients: Corn Flakes, natural sunflower lecithin (0.2%). So this makes these whole grain cornflakes naturally salt free, sugar free and Gluten-free. If you spot them in the supermarket pop them in your trolley for a tasty breakfast alternative.